Want to study Chinese? Find and compare these Chinese language programs below, and connect with universities throughout China and the world. Chinese is one of the most widely spoken languages, if not the most prevalent around the globe. 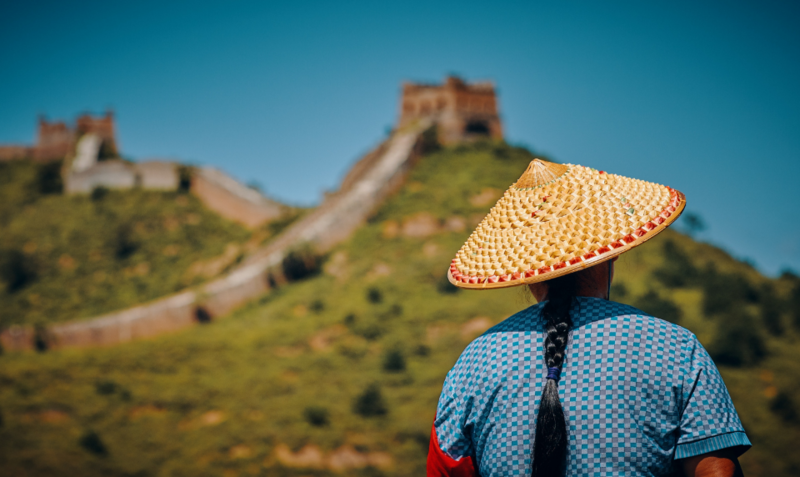 While studying any language, but most so while learning chinese, you are immersing yourself in the Chinese culture, habits, and broadening your own views. China is the most populous country in the world, and the more we grow as an expansive global community, chinese is continuing to be spoken in a multitude of industries and areas of the world. Enrollment in a chinese language program leads to a large influence in understanding a strong heritage full of history and an extremely promising future. Currently Mandarin Chinese is spoken by over one billion people worldwide, so if you have any interest in learning the language, you will be joining many others around the world! What can you do with a degree in chinese? 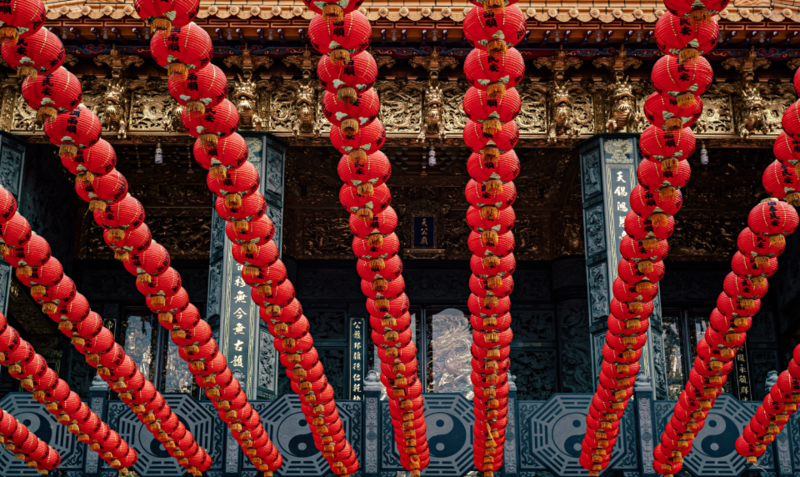 Those interested in learning about chinese culture, customs, and desire travel beyond the comforts of their native country and language should enroll in a chinese language program. Many who are in business for a career would highly benefit from learning even just a bit of chinese, seeing as though the chinese language is one of the most prominent languages in the sphere of business, regardless of the industry or country. China has influences all over the world, continuing a prosperous influence on creative cultures, sports, politics, and economics. Enrolling in a chinese language program not only gives you the tools to speak the language, but opens doors to a massive amount of career opportunities and ventures around the globe. As with many languages, there is always a need to educate others which opens up a number of travel opportunities as well. Prerequisites for studying chinese vary between fluency level for many chinese language programs. Courses provided are broken down by level of fluency (both oral and written), possibly determined by a proficiency exam that is taken prior to the start of any program. Prerequisites may also vary by degree level, such as a bachelor’s degree in chinese might only require a grade-12/ secondary education proficiency in reading and writing, while a higher level course such as a master’s would require a bachelor’s degree in a relevant field of study. Students wishing to study chinese abroad should always consult with their desired university/ education institute to verify all prerequisites regardless of course level. What will you learn studying chinese abroad? The possibilities of learning from a chinese language program are endless. For starters, you will probably have the opportunity to immerse yourself in the daily customs, beliefs, and most importantly, the food and drink options! If having the opportunity to study chinese in China, your learning is enhanced even more so simply because you are fully immersed in the culture, rather than learning from a distance. If taking a chinese language program from a distance location, you are still able to learn loads about the chinese culture, and hopefully one day you will take your fluency abroad to China!